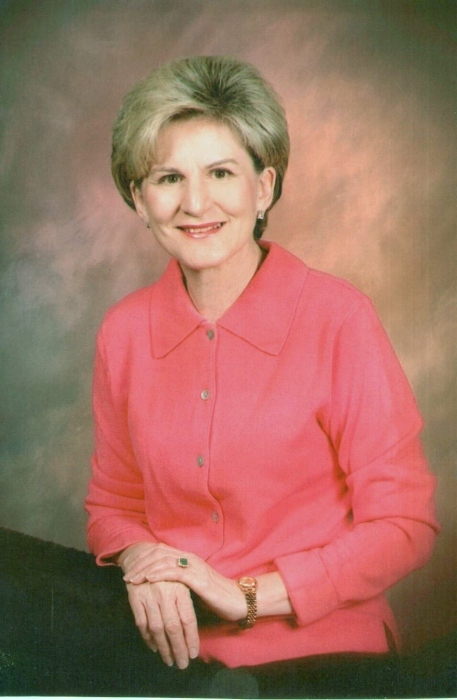 Mrs. Judy Cooper Rierson, 71, of 848 Country Club Rd., passed away early Friday morning, August 31, 2018 at her home, with her loving family and friends by her side. Funeral services will be held Monday, September 3rd at 11:00 am at Salemburg Baptist Church with Rev. Bryan Strickland and Rev. John Adams officiating. Burial will follow at Sunrise Memorial Gardens in Salemburg. Born on March 1, 1947 in Wayne County, Judy was the daughter of the late Prentice and Julia Thornton Jackson, and the widow of Otis Rierson, Jr. She was a graduate of Roseboro-Salemburg High School, Class of 1965. She was a retired beautician and a member of Salemburg Baptist Church. She enjoyed the beach and loved spending time with her family, especially her grandchildren, whom she adored. She is survived by her daughter, Olivia Cooper Bullard and husband, Jason of Roseboro; two grandchildren: Jaycie and Mason Bullard; two sisters: Shirley Best of Mt. Olive, Marion Cotton of Hampton, VA and a brother, McKoy Jackson of Laurel Hill. In addition to her parents and husband, Judy was preceded in death by a brother, Wyatt “Bo” Jackson, half-sister, Doris Thornton and half-brother, Dallas Thornton. The family will receive friends Sunday, September 2nd from 6-8 pm at Royal-Hall Funeral Home and other times at her daughter’s home, 12447 C.S. Faircloth Rd., Roseboro. The family would like to extend their sincere appreciation to all of Judy’s close friends who were a strength to her and stood by her side until the end. In lieu of flowers, memorials may be made to: “Caroline’s Crew”, memorials payable to: Mitchell and Tonya Ackerman, 12055 Ludhorne Rd., Roseboro, NC 28382. Royal-Hall is honored to serve the Rierson family.